Not many people have considered growing Coffee Beans (including myself), and I think it is an underrated crop. It is not the most profitable for year 1, this is for every year after. You should spend previous years buying coffee beans from the Traveling Merchant and growing them for the sake of getting more coffee beans. Selling them after buying from the Traveling Merchant will yield you with a negative gold per day, so don’t sell any beans until you get enough for what you want. Once you have gathered enough coffee beans to turn it into a cash crop, let’s assume it’s Spring 1 and you have a lot of kegs. Coffee beans have a growth period of 10 days and harvest every 2 days after. Alone, they’re a pretty good crop. You will get 9 harvests of 4 coffee beans in Spring…. so 36 coffee beans from 1 coffee bean. Regular quality coffee beans are a measly 15g, so in Spring, that would be 15 x 36 = 540 total profit / 28 = ~19.29 g/day (each plant). 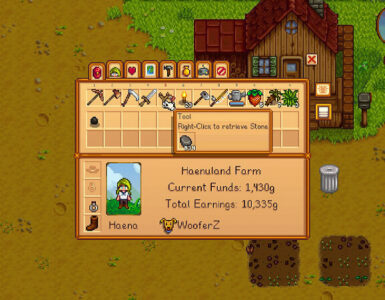 You will most likely make more than this.Throughout spring and summer you will get 23 harvests, so 23 x 4 = 92 x 15 = 1380 total profit / 56 = ~24.64 g/day (each plant). This is where you really start making money. I will assume people will plant coffee beans for spring and summer, so I will only calculate that amount. 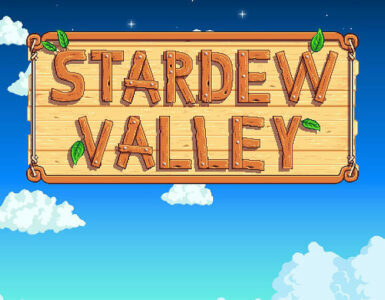 Planting on Spring 1, you will get 23 harvests by Summer 28. 23 x 4 = 92, so each coffee plant will give you 92 beans. 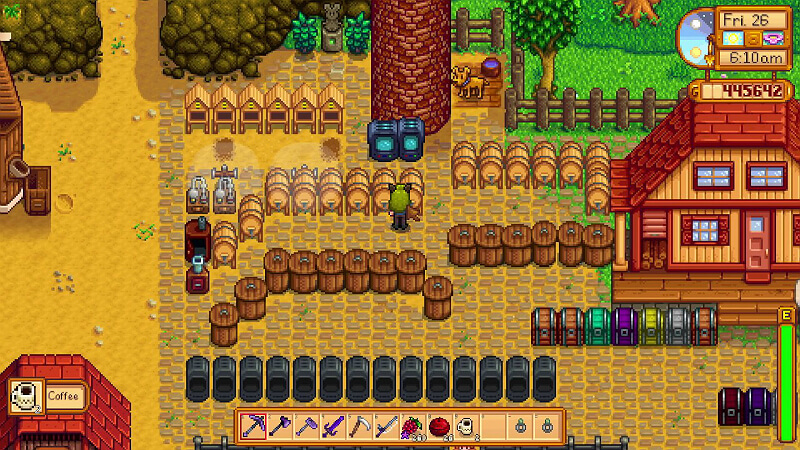 Putting coffee beans in the kegs will give you coffee which is worth 150. 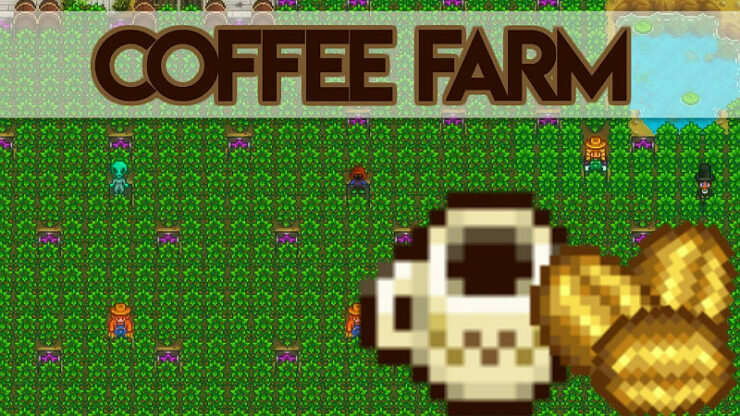 5 coffee beans = 1 coffee, so 92 / 5 = 18.4 x 150 = 2760 total profit / 56 = ~49.29 g/day (each plant). That is a considerable amount, considering other cash crops. And coffee beans only take 2 hours to keg, so you won’t have long waits. TL;DR: For spring and summer without kegs: ~24.64 g/day per plant. With kegs: ~49.29 g/day per plant. Coffee beans yield more g/day than cranberries, strawberries, and blueberries do even without kegs. They are the most profitable spring crop. Granted, this isn’t the greatest crop, Hops beats pretty much every plant if you make it into pale ale (Seriously, it’s even better than ancient fruit! ), but it’s something to consider mid-game for a change. Sometimes, strawberries, blueberries, and cranberries can get boring. This is to show there’s other crops that still give you decent money. 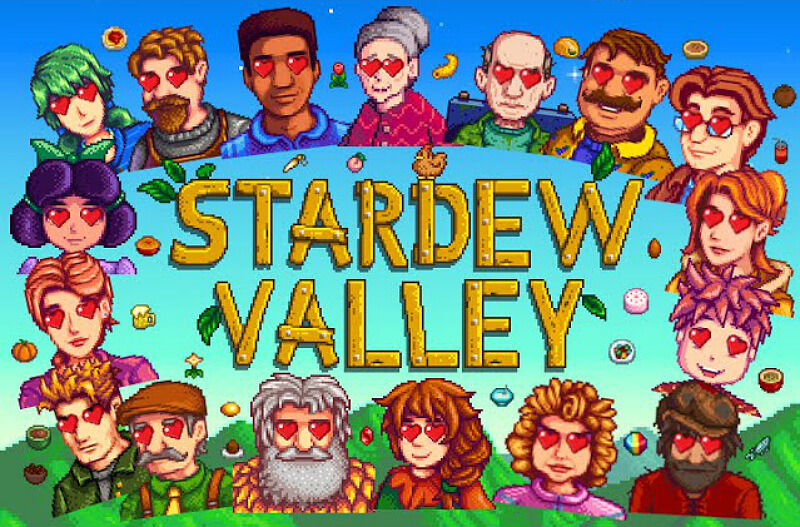 This just goes to show you, there are more crops worth growing other than ancient fruit, starfruit, hops, and berries. I’m not going to be bothered doing the calculations for other crops, but other crops considering growing are artichokes, grapes, pumpkins, red cabbage, and melons. TL;DR: Coffee beans are an underrated crop and are pretty good cash, better than all the berries; although they aren’t the most profitable they’re something to consider for a change.